The 1950s contains a wealth of resources for molding and shaping our youth into positive, productive citizens. Here is a gem of a video instructing students how to behave at the Thanksgiving dinner table. The narrator pauses to allow students time to answer etiquette questions. This Cold War era Coronet film shows what would happen if the Congress were to be dissolved. We have included a copy of an Article I scavenger hunt on the powers of Congress to be given prior to viewing the clip or as a follow up afterwards. For more information on Congress check out our PowerPoint. In honor of the amazing sacrifices that war veterans have made we would like to present this film from the Army Information Branch that explains the history of the GI Bill. This Cold War Civil Defense film tells Americans to stay put in the event of an attack. Great European WWII footage! There are many opportunities for discussion in any social studies class. 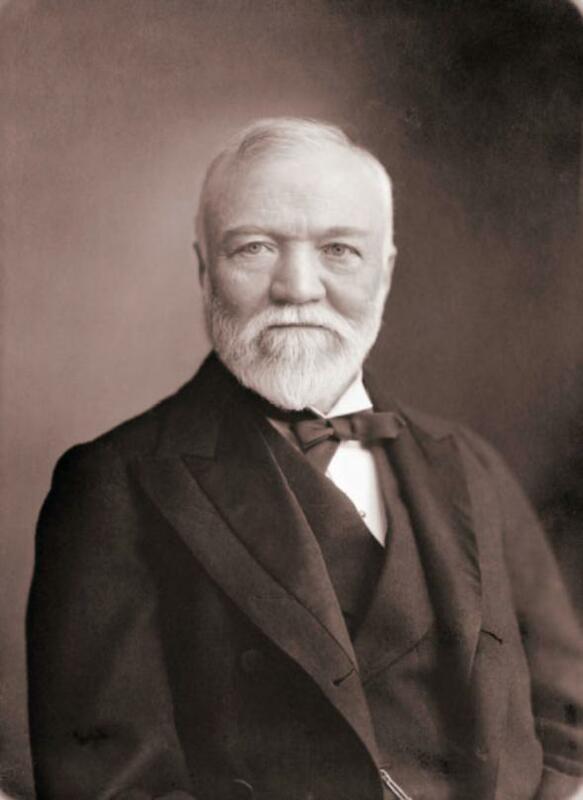 Andrew Carnegie epitomizes the “rags to riches” American dream. Although he was a captain of industry during the infamous robber baron years, he believed it was important for the wealthy to leave a legacy and better the world. 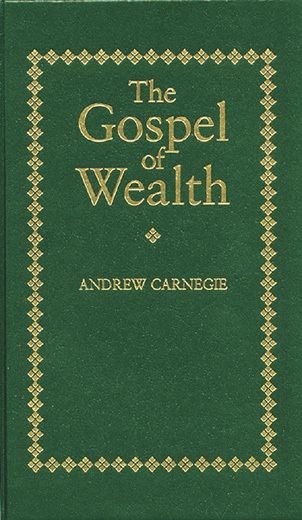 His Gospel of Wealth essay written in 1889 outlined his philanthropic ideals. We have included a copy of the essay as well as questions and answers for students. For more on this era check out our U.S. History PowerPoints: Rise of Industrial America: 1865-1900 and Response to Industrialism, and World History Industrial Revolution. We also have a really fun simulation game called Steel Empire.